Brandedcorporategifts.co.uk works dedicatedly with the objective to get it right each time and to make branding a product a simple process. At Brandedcorporategifts.co.uk, we have a team of experts who match the promotional products we offer, with the ongoing campaigns of our clients and also work at finding the perfect product and branding solutions. Promotional advertising through Brandedcorporategifts.co.uk helps you promote branded promotional products in Leeds in a very effective yet cost-effective manner. We design, print as well as promote your company’s name or logo on a variety of items. Our gallery of corporate gifts includes various segments containing a fantastic assortment from pencils, table and office components, professional presents, leisure & lifestyle items such as outfits, baggage and umbrellas, in-expensive novelties and much more. Our product sub groups aim to break down looking even further for specific product queries. Helping customers in Leeds retain your company’s name and logo for a long time in their memories; our brand promotional strategies ensure that your products get maximum attention and presence on the net. 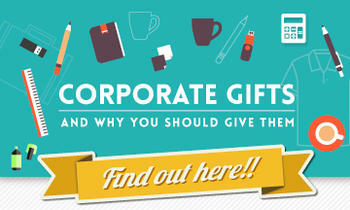 Are you looking for corporate gift ideas in Leeds? 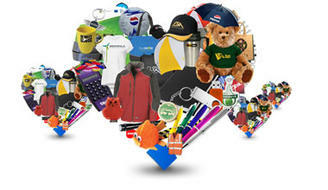 Brandedcorporategifts.co.uk is just the right kind of place for you! We dedicatedly focus on the promotion of your brand in such a manner that it reaches the right end users. A product containing your corporate’s logo or brand name catches more attention. We can provide full support for the promotion of your products. From processing orders, artwork, proofing, progress chasing & delivery of promotional products from multiple manufacturing sources, we do it all.